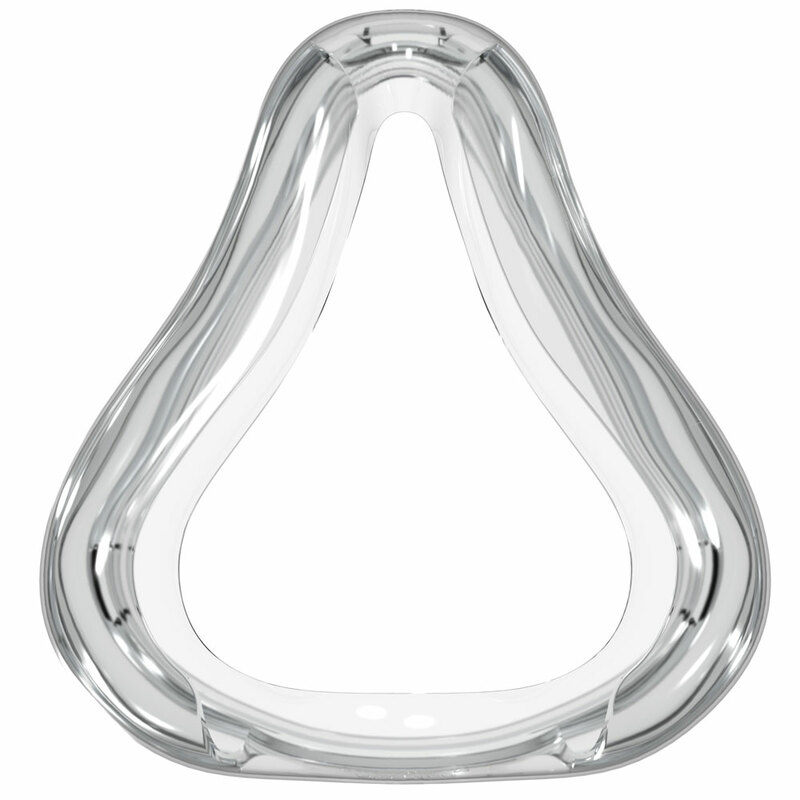 Replacement mask cushion for the Quattro™ FX Full Face CPAP Mask. Also compatible with Quattro™ FX For Her Mask. Available in small, medium and large. 1 cushion per package. Click here for a printable sizing guide.